Even the best of us make mistakes sometimes. 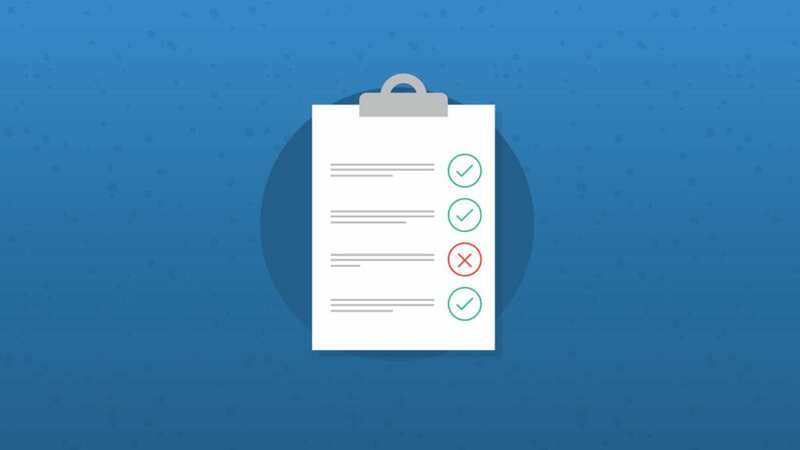 But our ultimate pre-deployment email checklist was designed to help you eliminate the mistakes in your email production process to ensure a flawless campaign every time you set a send. Wait… don’t hit ‘send’ yet! As an email marketer, one of the worst, most stomach turning moments is realizing you sent an email out to thousands of subscribers with a mistake in it. We’ve all been there. We’ve all felt that panic. That’s why we pumped out a pre-deployment checklist you can leverage so you can execute every email with precision and accuracy. Don’t press ‘send’ without it!